Hello friends – My name is Lindsay. I live in the South where I write, make music, make homes and make friends. 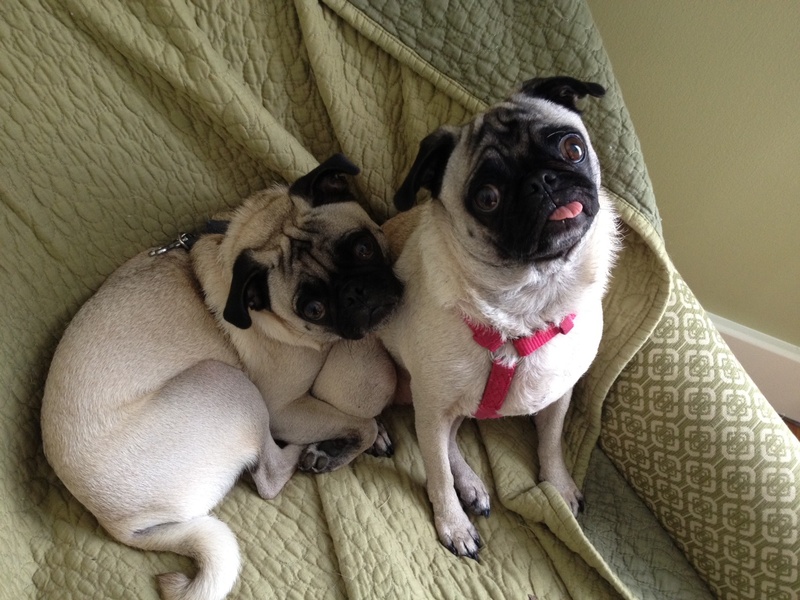 I have two rescue pugs named Nora and Manny and we all live in a 1910 house. Older is always better, in my opinion, and you will usually find me scouring Craigslist and/or the backwoods in search of treasures to restore. I will do my best to share these restoration stories with you. (Though, I will admit up front that I have a tendency to forget to take “Before” pictures, as I am typically VERY excited to get started on a new project. I promise to try to get better at that.) That said, I hope you enjoy your time here! These are the pug pals.